While Waze has more than 65 million monthly active users globally in 185 countries, this report only focuses on countries and cities with more than 20,000 plus monthly active users to ensure data accuracy and fair market comparisons. 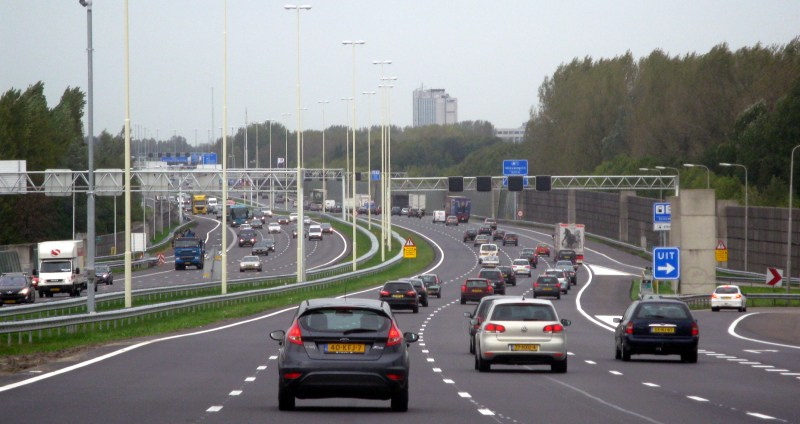 The survey is done to analyze traffic conditions, road safety, driver services, road quality, socio-economic climate from satisfying (10) to miserable (1). And guess what? Melaka is ranked the best city to drive in the country, ahead of Kota Bahru, Kuching, and Kuala Terengganu! Kuala Terrenganu comes in second while Kuala Muda sits at the third spot. On the other hand, Larut & Matang has been ranked the worst place to drive in the country, falling behind Kota Kinabalu, and Johor Bahru. Kuala Lumpur, which is not shown above, was placed at 137th. The historical city ranked 94th globally, recording 5.92 in the satisfaction index which puts it ahead of global cities such as Lisbon, Lille, Sydney, and Barcelona. On the flipside, Malaysia scored highly on road quality with the country posting a road quality satisfaction of 9.0, the 6th best score in the world and way and above the global average of 6.71. Malaysia’s slip down the rankings was due to further countries being added that ranked higher. Do you agree with Waze's survey results? Let us know in the comment section below! 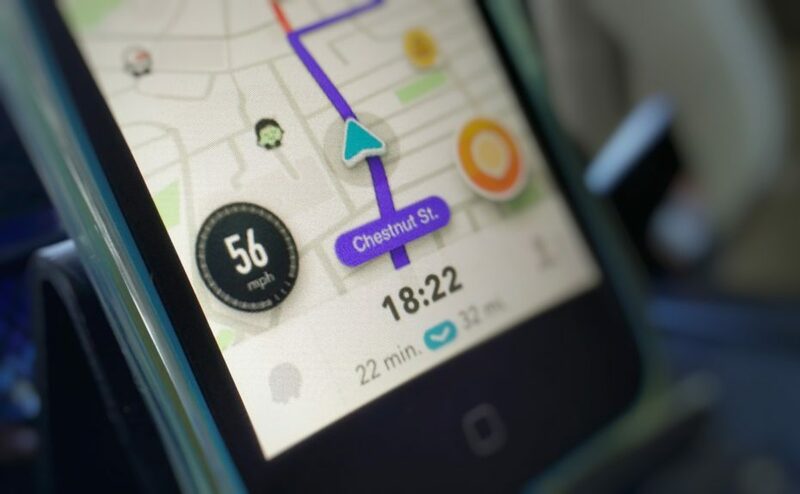 Waze has been a great help in navigating away from traffic jams and... potholes! The Selangor government is in the midst of working out a solution with the navigation app.